As we all know, winter weather gives us all an excuse to stay indoors and craft our little socks off. Which is why on Sunday, I scurried through London's rain sodden streets to make my way to the Handweaver's Studio and Gallery. My purpose was simple: to attend their Introduction to Spinning class, and fulfill my ambition of learning to spin. 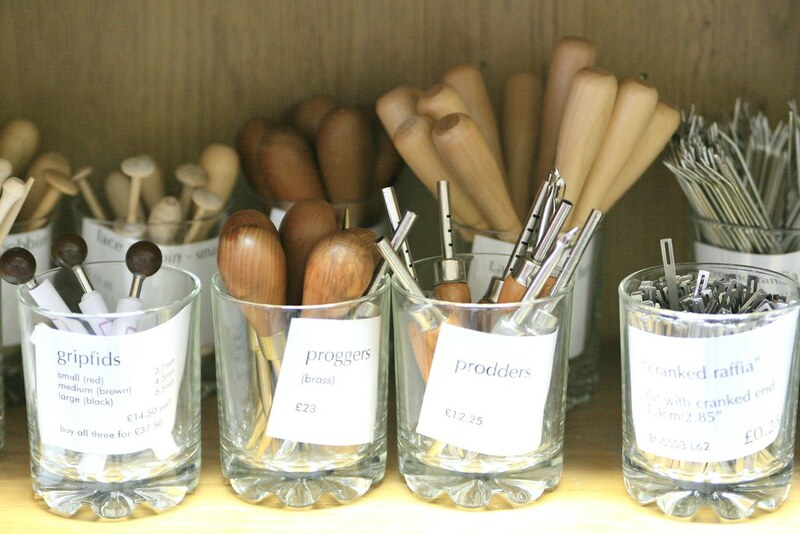 First of all, it's worth mentioning that this shop is like crafting candy. Better: it's like crafting man-candy. Everything was vibrant and beautiful and I wanted to squeeze the fibres and stroke all the yarns. There were lots of interesting bits and bobs around which I assumed were connected to the mysterious arts of spinning and weaving and I couldn't wait to get stuck in. 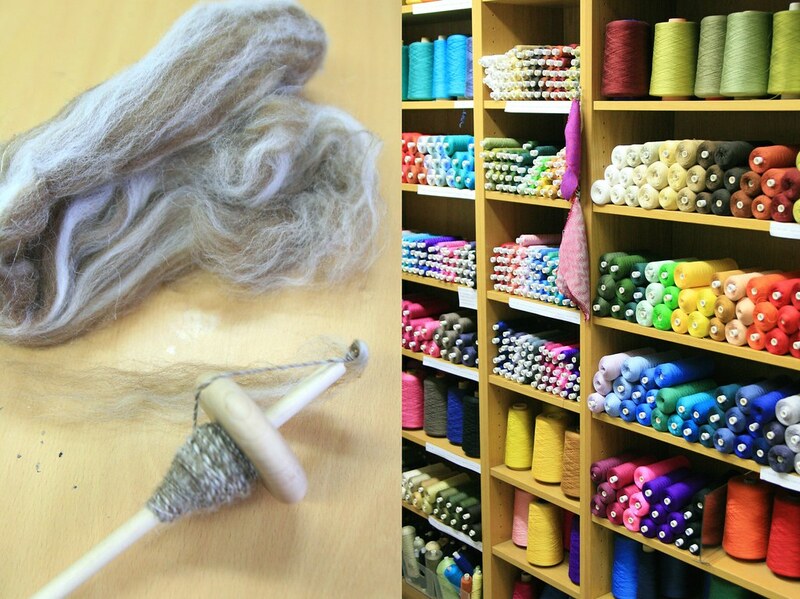 We learned to card our fibre and blend it together, and we spent most of the morning spinning on a drop spindle. 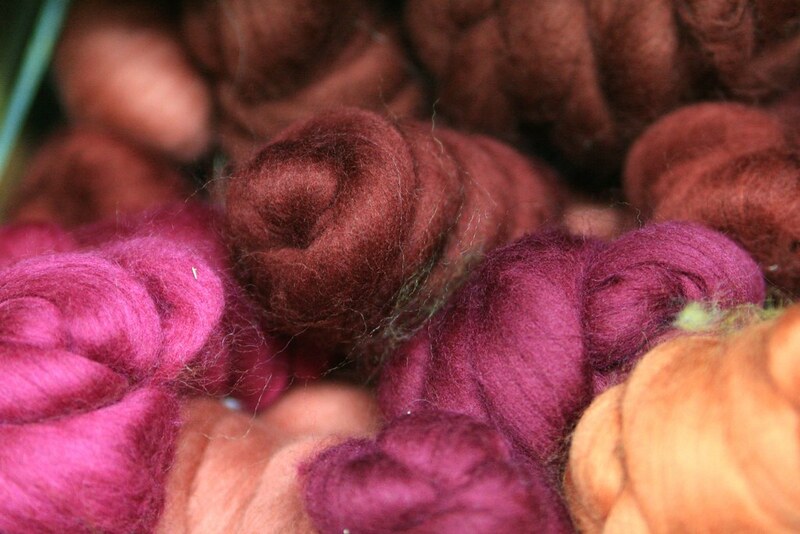 We worked with Shetland fleece in natural creams and browns, occasionally blending in some silky soft merino. We learned a couple of ways to draft the yarn, which helps to separate the fibres before you spin them together into singles, and our class of seven chatted quietly as we worked. Our instructor was excellent. She gave us lots of encouragement as well as the space to make mistakes and lots of time to practice. I found her to be warm and knowledgeable and thoroughly appreciated her patient approach to our slightly haphazard attempts. 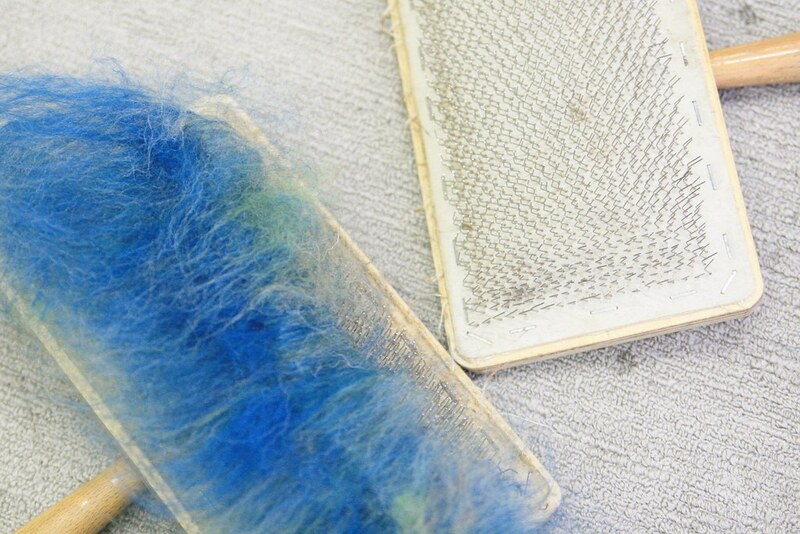 I approached the class expecting to enjoy experiencing a new craft, but I was pretty sure that at the end of the day, I would feel satisfied at having had a go. I did not expect to be completely absorbed in the process, or to find it so calming and engaging. But nonetheless, that's exactly what I found. If you'd told me I would happily perch on a chair and complete the same repetitive motion for three hours, I wouldn't have believed you. 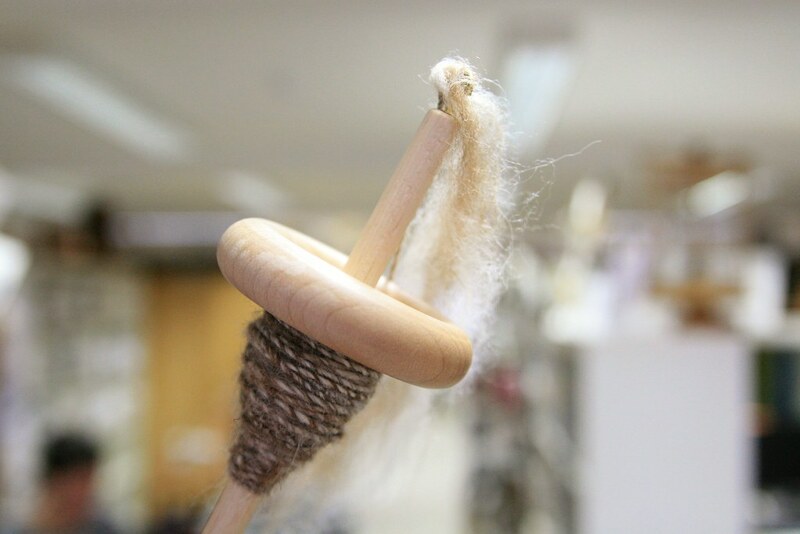 I now think that spinning is something you have to try; you need to feel the motion, the fleece in your fingers and the rhythm in the spindle, and then I think you too would be convinced that spinning is something pretty special. 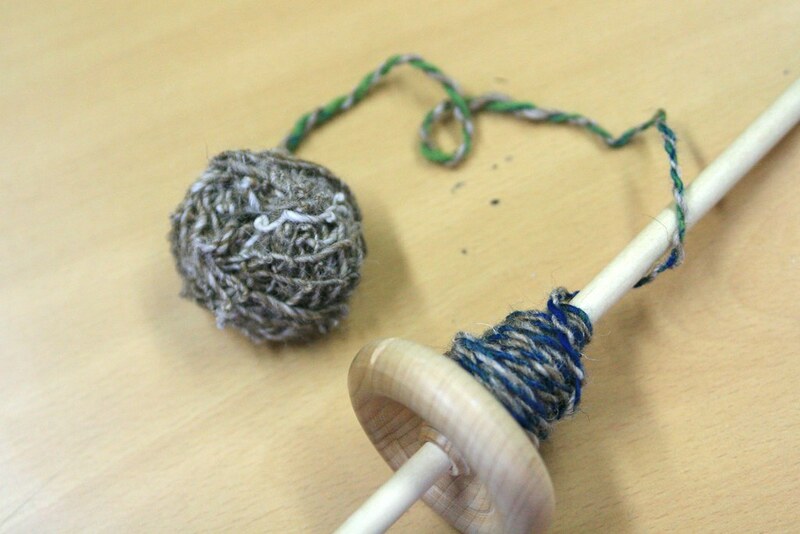 Once we had all spun our singles, it was time to learn plying. I think we all felt pretty good about the how much our spinning had improved even in a short time. So plying turned out to be a massive disappointment. I had just got the knack of spinning the fibres into a reasonably fine thread and while it had the odd bump, and was a little uneven, it looked pretty good wrapped around the spindle. Plying is the process of taking the fibres which are all spun together in a clockwise direction, and spinning two (or more) singles together in an anti-clockwise direction, which gives yarn its strength and structure, and means it doesn't all wiggle in on itself. Sadly, it really showed up all our mistakes; certainly my ego which had been buoyed up by my steady progress, immediately deflated. 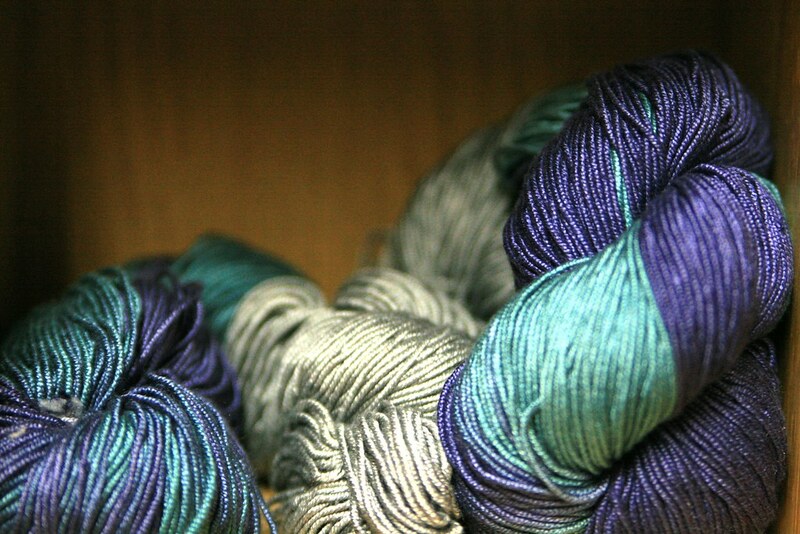 However, by the time I had plied all my singles together, I was laughing. I was holding the first ball of yarn I had ever spun, and while it was a bit (extremely) rough around the edges, it will always be my first hand-spun yarn. And I had a flipping brilliant time making it! P.S. Rumours that I bought a drop spindle and some fluff are unconfirmed. I definitely do not need another hobby, especially one that somehow eats three hours of your time without you noticing because it's so tactile and engrossing. P.P.S. On the plus side, that's another thing ticked off my list of Things to do before I turn 30! I was thinking exactly the same as the commenter above. Fabulous photography! 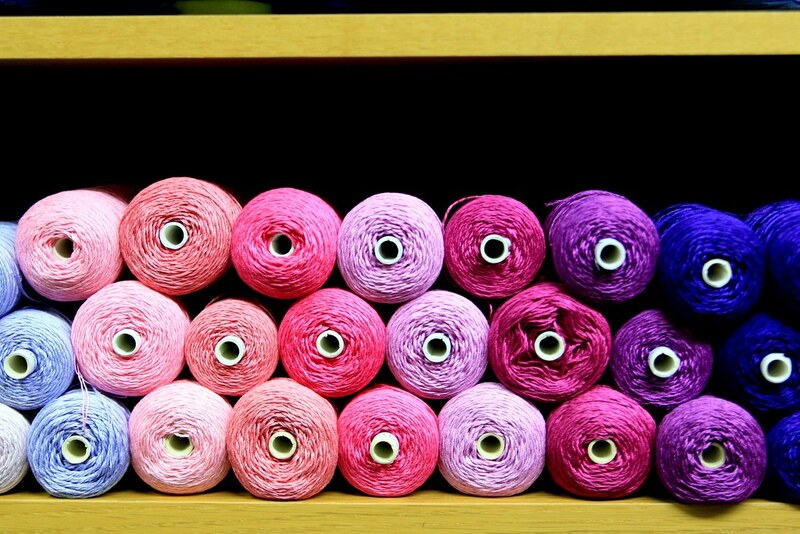 Your story reminded me of when I was in college, and how my friend and I would get bored of studying and say "Let's go squeeze some yarn" and then head off to the yarn store. =) I really want to try spinning now, you've made it sound very relaxing, but fun!